Huntington’s disease is a genetic condition resulting in the breakdown of nerve cells in the brain. This condition is progressive, meaning the individual deteriorates over time. Huntington’s disease is a relatively rare condition. This condition gradually kills off healthy nerve cells in the brain leading to muscle loss, loss of coordination, and cognitive impairments. Because this condition is inherited, if your parents do not suffer from the condition, you cannot pass it on to your own children. What this means is that the disorder does not skip a generation. If neither parent has Huntington’s disease, then the child is not at risk for inheriting the condition. There is no cure for this condition or treatment to stop the progression of this disease. However, treatment may help reduce some of the problems caused by the condition. Some treatment options include medications such as tetrabenazine, antipsychotic drugs, antidepressants, and tranquilizers. Studies have shown people who exercise tend to have a slower progression of this disease. The mortality rate for this condition varies upon when the disease begins to result in symptoms. Generally, death results in 10 to 30 years. However, this number is a lot lower for children, with the death rate typically within 10 years of detection. The first sign of Huntington’s disease is typically movement disorders. This can include involuntary movements such as involuntary jerking or muscle contractions such as dystonia. This condition is diagnosed first through a blood sample with a genetic analysis being performed. The individual’s DNA will be reviewed for the Huntington’s mutation. If you have been diagnosed with Huntington’s disease, depending upon the severity of your symptoms, you may be eligible for Social Security Disability benefits. Social Security Disability is a form of insurance that is federally mandated. The federal government governs this benefit through the Social Security Administration. To qualify for this mandatory insurance coverage, individuals must pay taxes from their earnings into the Social Security system. Once you have paid a certain amount in taxes, you will be eligible to apply for Social Security Disability benefits. Keep in mind, this benefit is not automatic. Simply because you have paid into the system does not mean you may automatically claim and receive these benefits. To receive these benefits, you must meet Social Security Administration’s definition of disability. 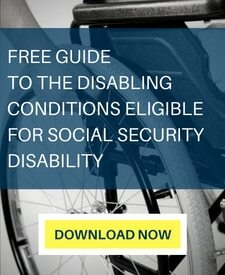 To be found disabled, the Social Security Administration requires you to show that you suffer from a severe physical and/or mental condition that affects your ability to earn substantial gainful activity for an expected time frame of 12 months or more. Or, if your condition has been noted to be terminal, you will be found disabled. 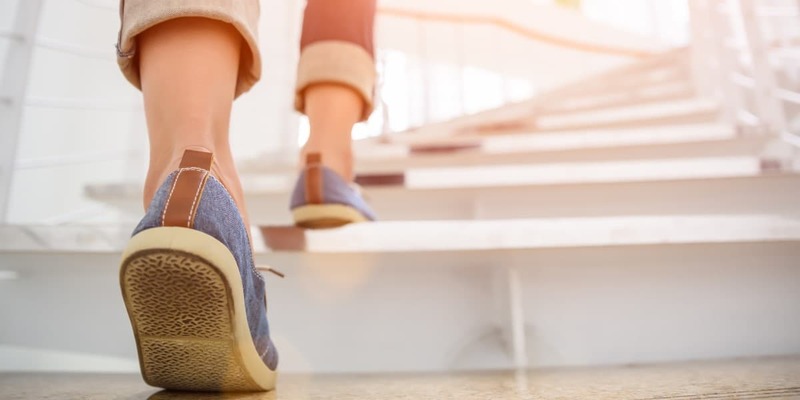 The Social Security Administration reviews claims for Social Security Disability benefits using a five-step sequential evaluation process. This means that the Social Security Administration evaluates each step in order. The first step is determining if you are currently working. If you are working and earning over substantial gainful activity, you will be automatically ineligible for the program. Substantial gainful activity (SGA) is the amount an individual earns per month through working income. If the amount you are earning is over approximately $1,100 per month, you are not eligible for Social Security Disability benefits. However, if your working income is less than SGA, or non-existent, you will be able to proceed to step two of the evaluation. Step 2 considers whether you suffer from a severe physical or mental impairment. The severity threshold is quite low, requiring a showing of more than a minimal impact upon your ability to work. In terms of Huntington’s disease, as long as you continue to experience symptoms or limitations, you will likely pass this stage as well. The third step in the analysis considers whether you meet or equal one of the Social Security Administration’s listed impairments. The Social Security Administration has a list of medical conditions which it has deemed to be so severe as to automatically qualify you for Social Security Disability benefits. To prove you meet or equal one of the listings, you must have medical evidence documenting the condition. 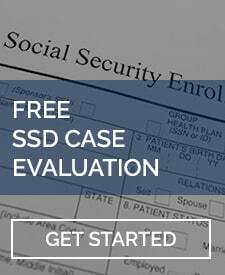 Social Security evaluates Huntington’s disease using listing 11.17. This listing requires a showing of either the A criteria or B criteria. The A criteria requires proof of disorganization of motor function in two extremities resulting in an extreme limitation in the ability to stand up from a seated position, balance while standing or walking, or use the upper extremities. The B criteria requires a showing of marked limitations in one of the following: understanding, remembering, or applying information; interacting with others; concentrating, persisting, or maintaining pace; or adapting or managing oneself. If you are able to prove through medical treatment notes that your condition supports this listing, then the Social Security Administration will approve your case at Step 3. However, this is generally unlikely as the required proof is quite high to meet a listing. If you are found not to meet a listing, then the next consideration would be whether you are able to perform your past relevant work, and if not, if there is other work in the national economy that you could perform. Determining whether you can perform your past relevant work requires a finding of what you are capable of, both physically and mentally. This is called your residual functional capacity. Your residual functional capacity will be used to determine if you are capable of your past work. If not, the Social Security Administration will consider whether there is other work in the national economy that you could perform that exists in significant numbers. If you are determined unable to perform past work or any other type of work, you will be found disabled. If you suffer from Huntington’s disease and this rare genetic condition is causing you severe symptoms that prevent you from working, you should apply for Social Security Disability benefits. If you have questions about whether you may qualify, please call the LaBovick Law Group at (561) 625-8400. We will provide you with a free consultation, advising if this is the right program for you. If it is determined you should apply, our fee is based on a contingency. Meaning, we only get paid if we are able to secure you benefits. Contact us today. We are happy to help!